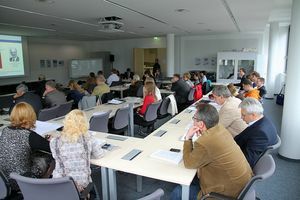 The University of Information Society (UPB) in cooperation with the SFB 901 would like to initiate contacts and co-operations under the topic "IT Services for Modern Information Societies" with Russian scientists. 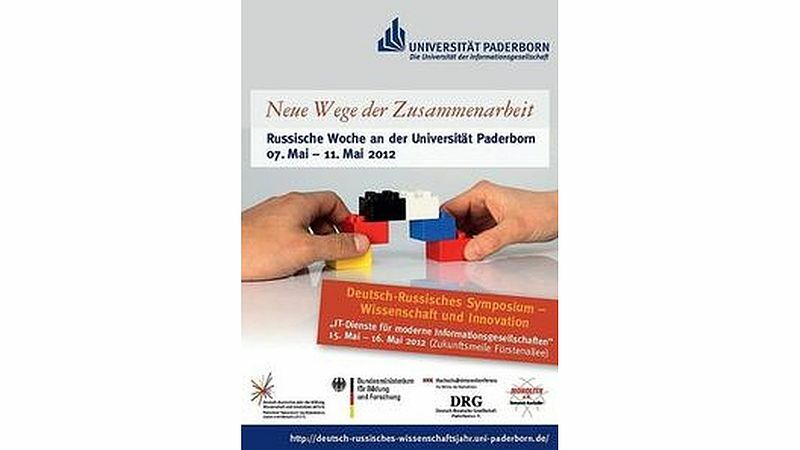 On a two-day Symposium the Paderborn University in cooperation with the SFB 901 would like to initiate or intensify, respectively, contacts and co-operations with Russian scientists to create new or to maintain existing networks. 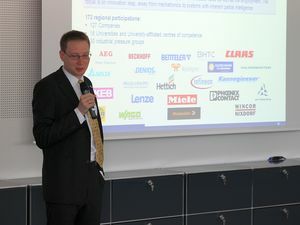 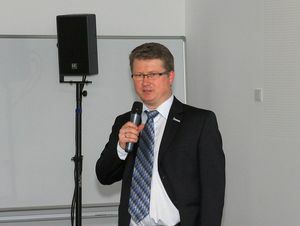 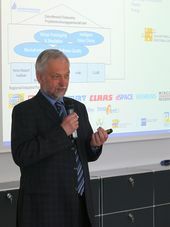 On May 15th to 16th, 2012, there will be several short presentations of German and Russian (PhD) projects accompanied by two Key Note Speeches given by Friedhelm Meyer auf der Heide on the concept of “On-The-Fly Computing” as well as by Vladimir P. Tikhomirov on “The World moving to Smart education - New opportunities for development”. 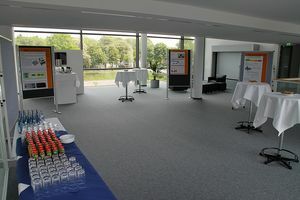 Moreover, there will be several occasions for the participants to present and discuss own projects within the German-Russian Exchange Forum in the Foyer of the venue. 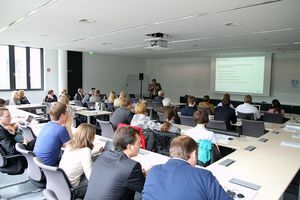 The Symposium culminates in a panel discussion on “How to Support the Youth? Promoting German-Russian Junior Projects” in the afternoon of the second day. 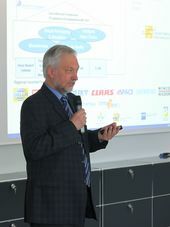 For more information, please see the following website.